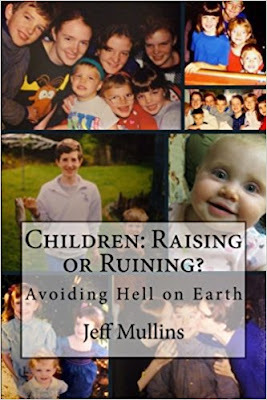 The underlying premise of the book is the God created parents and children. As such, the instructions provided in the Bible provide the basis for what it means to be a good parent and a good child. Each reader will find much helpful information and insights into parenting in the pages of this book.